2. Curb screen time—If we’re going to regulate our kids, we should regulate ourselves! Do we really need to respond to every email immediately or check Beyonce’s Instagram every three minutes? 3. Follow through—Empty threats don’t change behavior. We’re going to try to act tough even when we feel uncertain. Nobody puts mommy in the corner! Not even a toddler! 4. Remain calm—Serenity now! Serenity now! 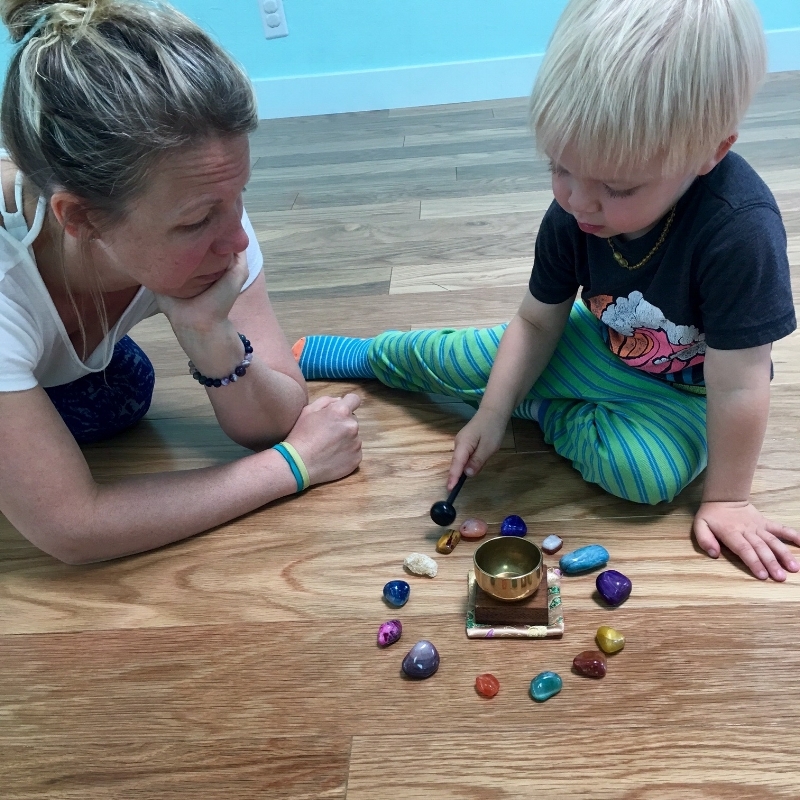 We’re going try very hard to keep our cool when our kids reject the mac n cheese we made because the cheese looks “dotty.” We‘re hoping happy baby’s Sunday night candlight yin yoga helps on this front! 5. Couples care—We’ve all heard about self care, but taking the time to build your bond or reignite the spark with your partner is equally important. We’re going to prioritize date nights, even if our “date” consists of bringing the baby monitor into the minivan for a few hours of Chipotle and chill.